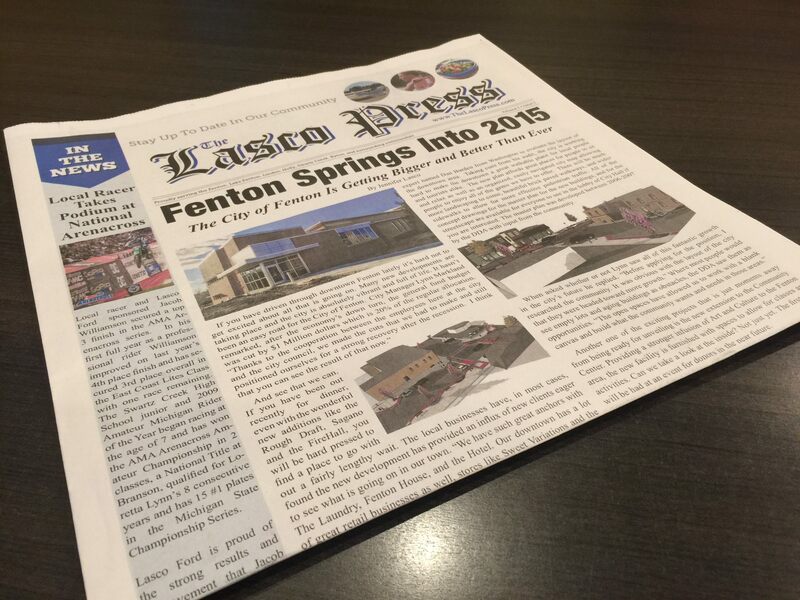 The Lasco Press is a newspaper based out of Fenton, MI 48430. The local newspaper both printed and web based serve the Fenton area including Liden, Holly, Grand blanc, Flint, and surrounding communities. The Lasco family has been around the Mid-Michigan area for over 100 years. They currently own and operate Lasco Ford in Fenton, Michigan and Lasco of Grand Blanc in Grand Blanc, Michigan. 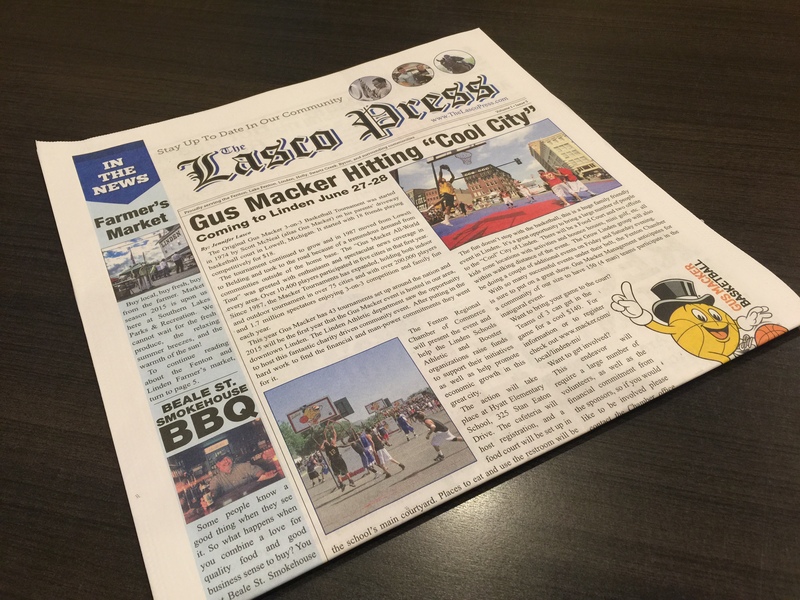 After being heavily involved in the community for over 30 years, the family decided it was time to even take a step further and launch a community newspaper, The Lasco Press. The goal is to provide great content to the local people including current events, local success stories, sports, announcements, local news, and much more. 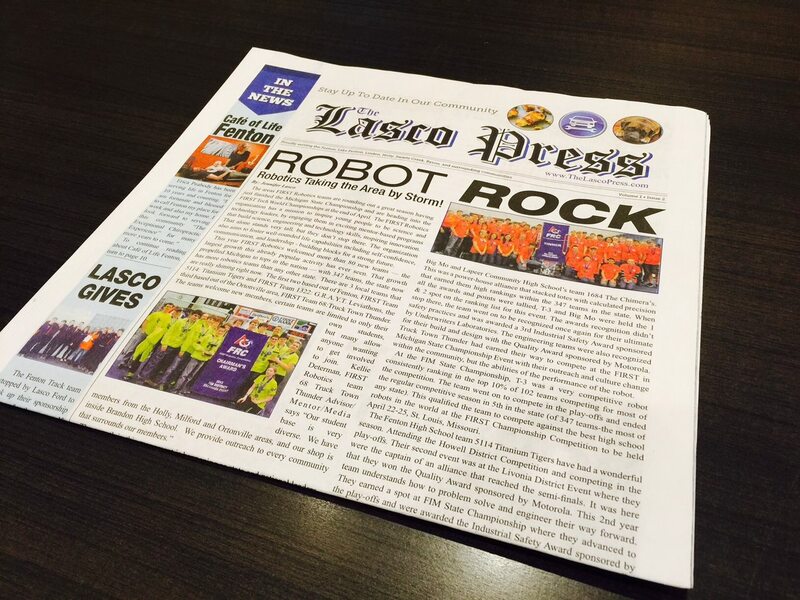 The first issue of The Lasco Press went to print in March of 2015 and currently is being delivered to over 20,000 households. This is a very large local reach and the newspaper will also focus to grow in the near future as well as provide hand delivered circulation. 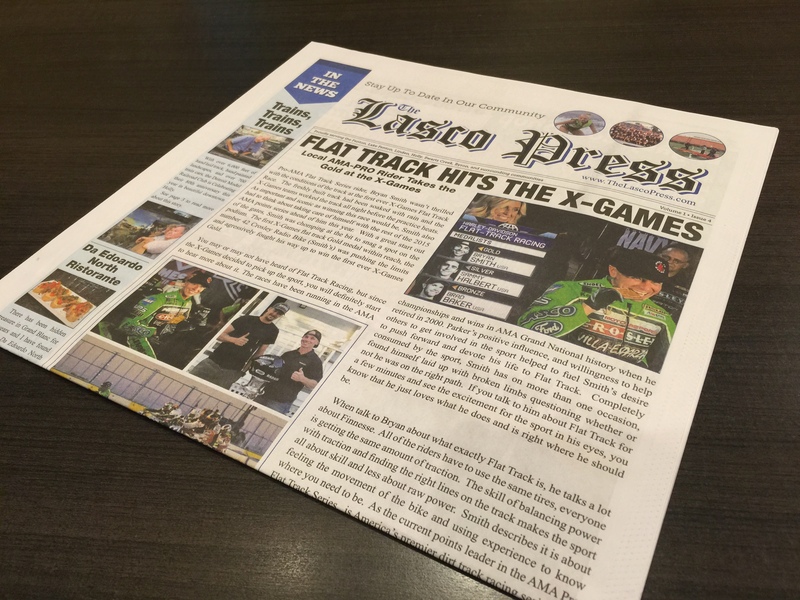 We invite you to send us any local news, announcements, charity information, fundraisers, business stories, current events, and more with The Lasco Press. We would love to help you spread positive news around our community.